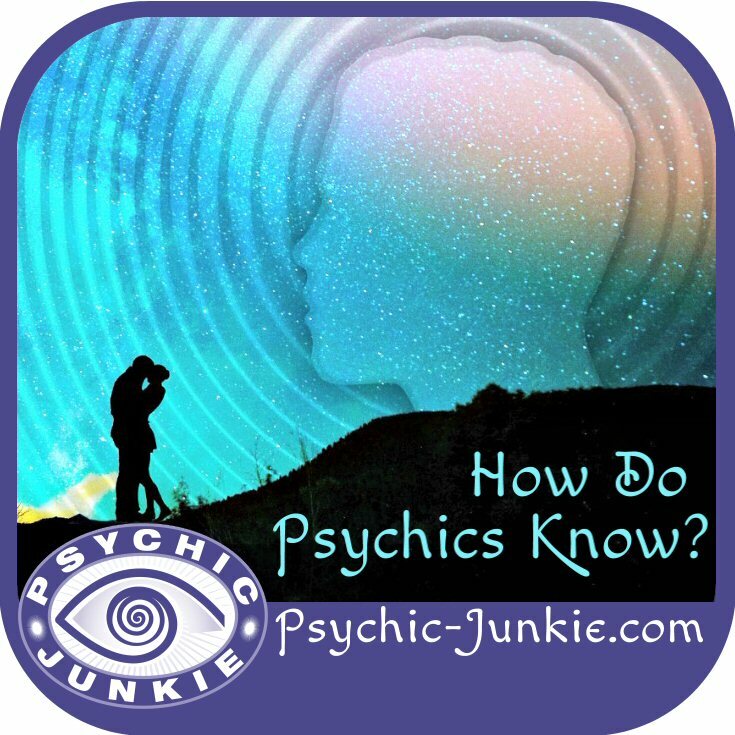 How Do Psychics Know What They Know?  How do psychics know? - Where did that information come from?  These are questions I hear quite often when working with students and clients during a “straight psychic reading”. By straight psychic reading, I mean without the use of outer tools such as tarot, runes, astrology, etc. Answers can be received through different psychic gifts that can be developed with training and practice. Everyone has natural intuitive abilities and most people are stronger in one aspect than the others. After reading the descriptions below, you’ll have a better idea of which psychic ability is strongest for you. How Do Psychics Know with Clairvoyance? Clairvoyance or clear seeing is the most widely shown on tv and movies because it is visual. Clairvoyance is the psychic language of pictures and symbols. The same mechanism that allows your imagination to create a picture in your mind when reading a story or remembering an event is used by the intuition to provide information. These picture symbols must then be interpreted by the psychic so that it will make sense to the client. Clairvoyants are often very good at seeing auras and what is floating in the energy field around a person. The caution here is that sometimes clairvoyants will see what a person is thinking or wishing for and read that as a fact rather than as a desire on the part of the client. Experienced readers will check the ‘desire or fact’ question before providing the information. How Do Psychics Know with Clairaudience? Clairaudience or clear hearing is the most common psychic gift and one which spirit communicators or mediums use to connect with deceased persons. Clairaudience allows us to hear our own Higher Awareness in the form of mental communication. This internal dialogue can cause some natural clairaudients to doubt that they are receiving guidance. Learning to distinguish between the fear voice, the voice of desire and the voice of intuition takes practice and trust. During a reading, a clairaudient would only need to relay the information they are hearing in their own mind without interpretation. This can make for a more direct form of communication. As a result information received through clairaudience can seem direct and have an economy of words. Some clairaudients will expand on the information with their own examples and thoughts to soften the delivery of the information. How Do Psychics Know with Clairsentience? Clairsentience or clear feeling is expressed through empaths or empathic persons. The accuracy of this psychic ability can’t be stressed enough. If the feeling within does not match what the eyes are seeing, clairsentients know to trust their feelings first. We are all familiar with the image of the wolf in sheep’s clothing and the uncomfortable feeling clairaudience communicates is what tells us to run. Clairaudients can feel the truth of a situation and are very good at reading the character of a person just by what they are feeling or sensing in a given situation. In a reading a clairaudient may see the scene of a happy family but feel anger or jealousy. With guidance and tools for protection, clairsentients learn to separate their feelings from those around them to bring themselves into balance. How Do Psychics Know with Pure Intuition? Susan Zummo is a highly motivated and qualified teacher of higher awareness. 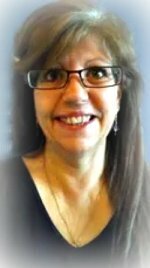 She is one of the Master Teachers of the Perceptive Awareness Technique (P.A.T., Inc.), a Soma Pi™ healing teacher, an Integrated Awareness graduate and a certified Healing Hypnosis practitioner. She has also been a Reiki Master with over 25 years experience. Susan helps students connect with their Higher Minds through P.A.T. seminars and Soma Pi healing workshops. Workshop participants learn to reinforce their belief in self and connection to a higher source. Clients regard her as one of the most committed and positive spiritual teachers they have had the fortune to meet. Susan currently lives in New Mexico where she is learning about the beauty and culture of the Southwest. Perceptive Awareness Technique, Inc. is a unique and proven approach to accelerating your natural intuitive abilities. This class is for the student who wants to access their own Higher Mind for intuitive information for self and others. Classes are taught on line in 4 four- hour segments. Instruction is live and in real time with checking and rechecking of students progress to insure success with the procedure. This is a lively interactive training with lots of in-class exercises and practice with classmates. CD’s, manual and certification given upon successful completion of the course. Class size is limited to 5 students for personalized instruction.